Spring Lodge residents join smart device age! 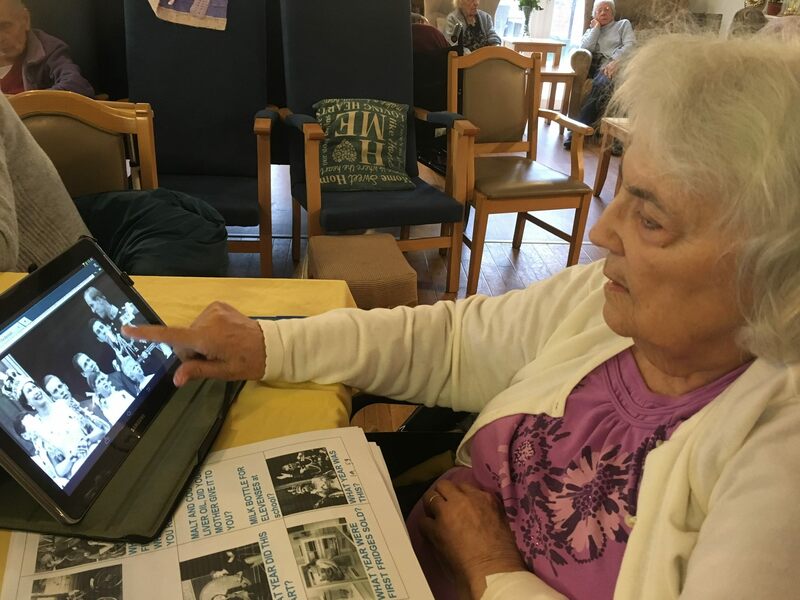 Residents at Spring Lodge care home, in Woolverstone, near Ipswich, are successfully getting to grips with 21st century technology at their new computer club. All those on the five-week course are at varying stages of their dementia journey but that has not stopped them from learning how to use tablet computers and find their way around the internet. 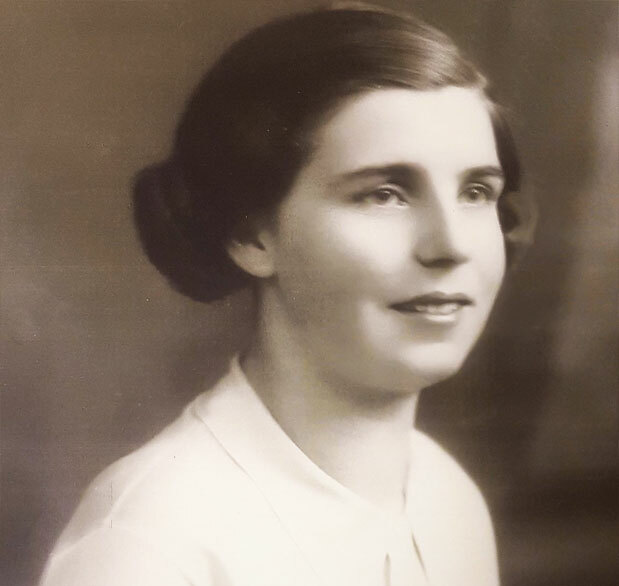 Staff at a Knutsford nursing home have used computer technology to bring together 101-year-old resident Ada McNamara with her great-niece in Australia. 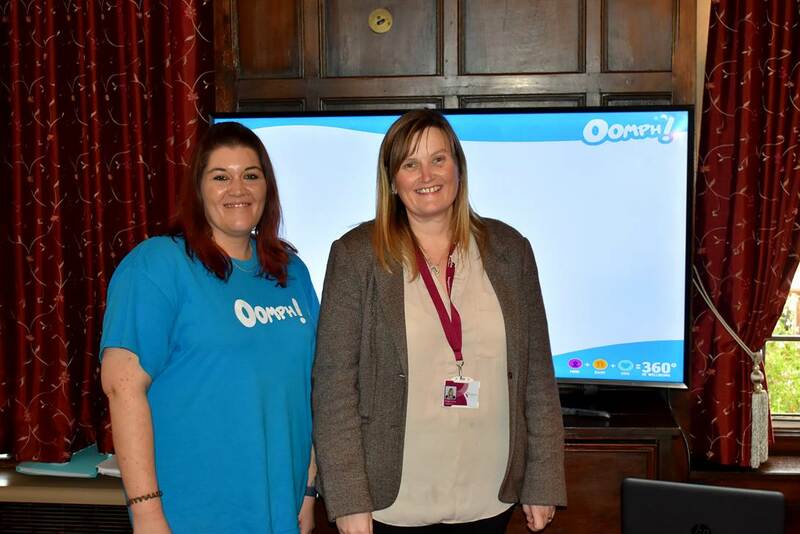 Mrs McNamara, who has lived in Kingsley Healthcare-run Sharston House, in Manor Park South, for more than a year, was able to chat with Nikki Haberfield and her children George, 19, Millie, 16, and Alfie, 10, during a Skype call organised by activities co-ordinator Maylinda Bajqinovci. 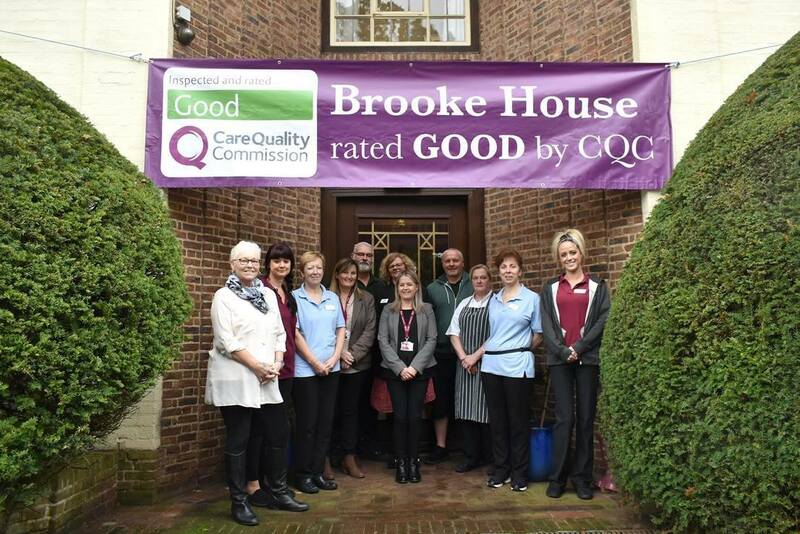 Good CQC for Brooke House. Congratulations! Staff at Brooke House care home, in Brooke, near Norwich, are celebrating their good Care Quality Commission report. The inspector who visited the Kingsley Healthcare run home on August 29 and September 7 found the service to be good overall and good in four out of five categories, judging it to be caring, responsive, effective and well-led. 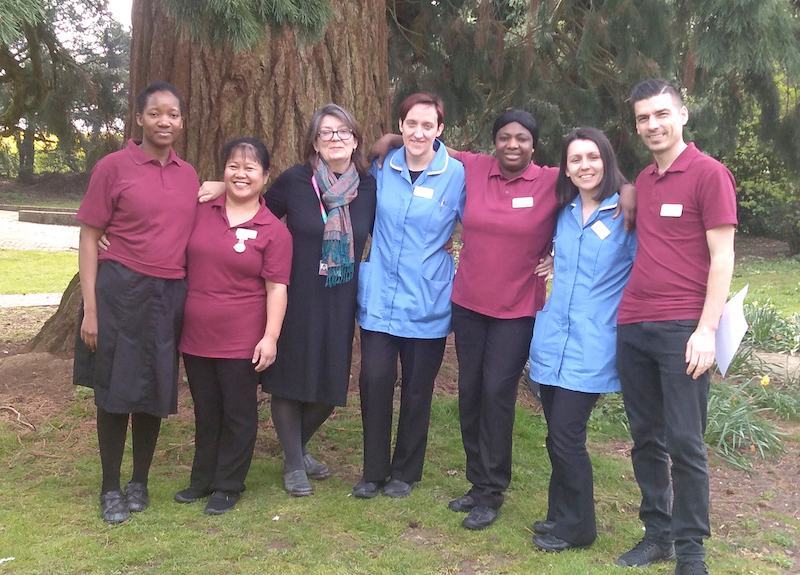 A Norfolk care home is pioneering a fresh approach to wellbeing that makes it the shared responsibility of every member of its team from manager to domestic to keep residents active and content. The staff at Brooke House care home, in Brooke, near Norwich, have been learning from wellbeing coordinator Amber Darbyshire how meaningful activities can be as simple as helping with the dusting or peeling vegetables to painting a fence or weeding the garden; they all help to reconnect people with their former lives. 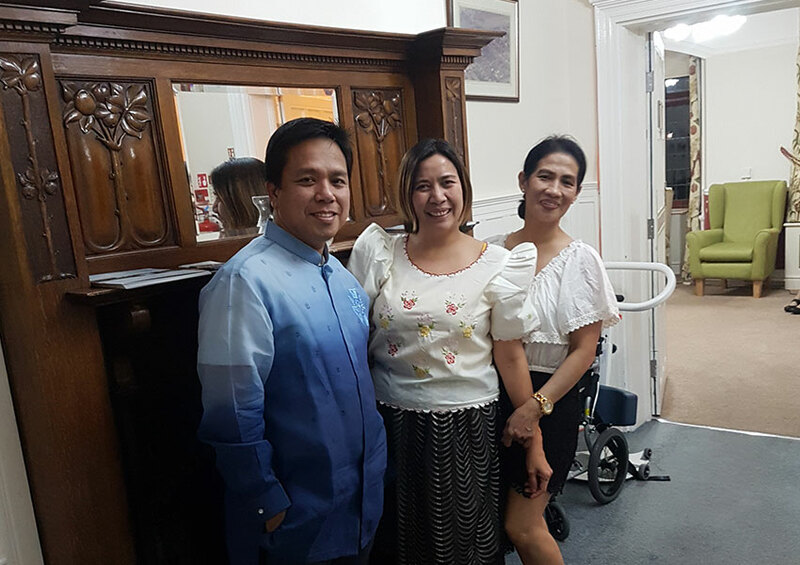 Staff dressed up in their national costume for an open evening at Redwalls Nursing Home in Sandiway, Cheshire. Head chef Sharon Johnson, who cooked for former president Barack Obama during her time running a restaurant in Washington DC, prepared a Taste of the World buffet for the event on Wednesday.